Water resistant. Halogen headlight combo. 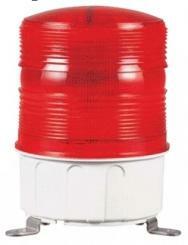 Super bright halogen and LEDs for 10, 000 hours of usage. Body made of ABS resin. 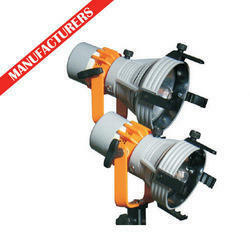 Light weight, multi-angle pivoting head and focusable light beam. 4 AA alkaline batteries included. This is a Linear Dynamo LED Torch which uses a Super Capacitor to store the energy. It has a high power. This is a handmade complete working model supported by rough study material to make a suitable projects report by the student. It is using Cardboard/Wooden base, Paper, Electronic-Electrical Components, Mechanical & Scientific goods as per the requirement of a particular model.